I was milling around on the world wide web yesterday and ran across a blog post by Hubspot titled: 29 Real Estate Blogs Every Realtor Should Read in 2018 written by @Meg_Prater. To my surprise #20 was listed as Jason Fox!! Wow. How cool was that. I immediately called my good friend Howard Chung to tell him about it. 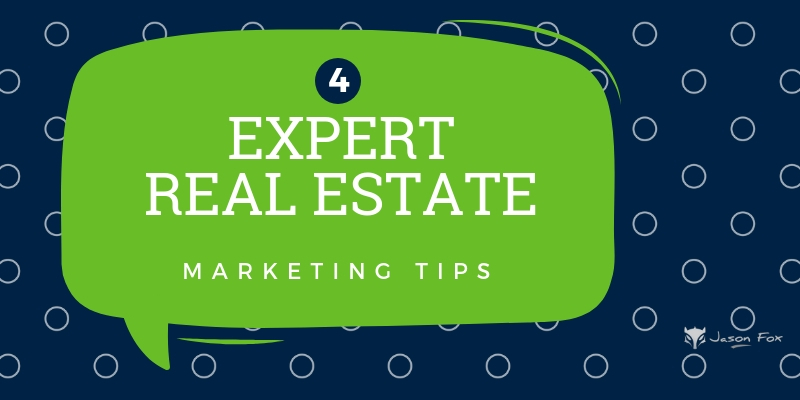 Unfortunately in the world of blogging most people don’t really understand what I am telling them and will say something like… who is Hubspot or what is a Real Estate Blog? I knew that Howard would appreciate the news and he did. If you are not familiar with Hubspot they offer an all in one digital marketing software solution. In addition they create some of the best marketing content on the interwebs. HubSpot was founded by Brian Halligan and Dharmesh Shah at the Massachusetts Institute of Technology (MIT) in 2006. 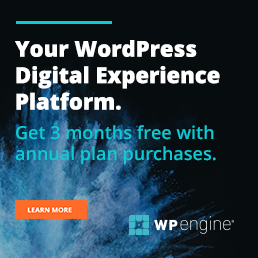 I have included a version of their software on every website I have built for years, calling it the Best Free WordPress CRM. Below is a snapshot of Hubspot courtesy of Wikipedia. 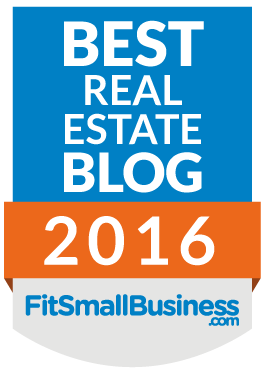 It is a great honor to be added to Best of Real Estate Blogs and over the years we have had many mentions but this is the first time on such an authoratative publication. Thank you Hubspot and Meg Prater!! Hubspot is very cool but in Europe you need a consent from private people to store their data..
Hello Seppo. It has a cookie warning built in you can turn on.